Took it for a spin and shot those pics for you! 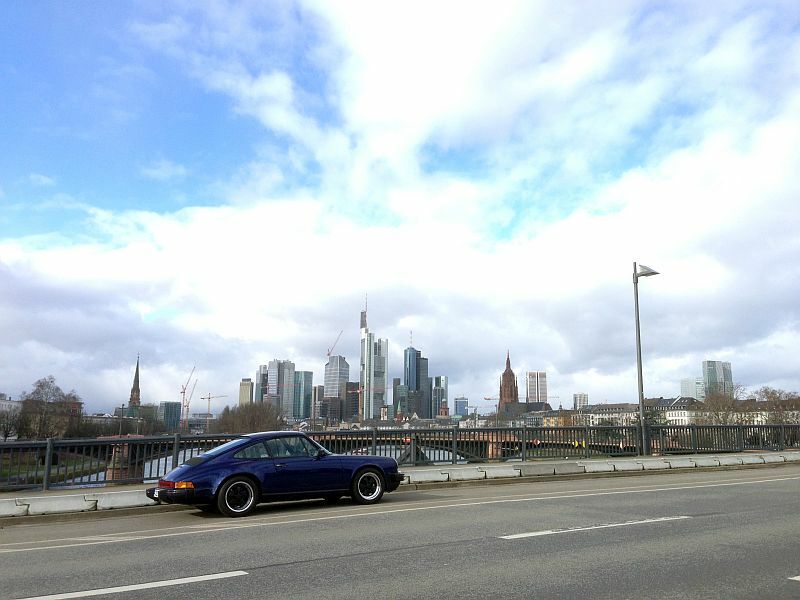 Frankfurt am Main, my hometown, where I roll! Wait.. They have Porsches in GERMANY?!?!?!? Beautiful shots of car and country. 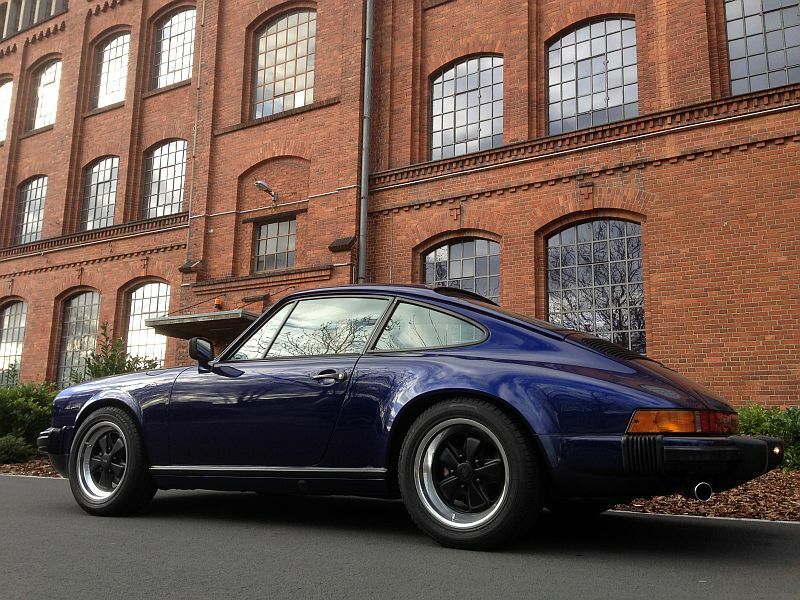 Your Porsche is beautiful. Great looking car. More pics please. 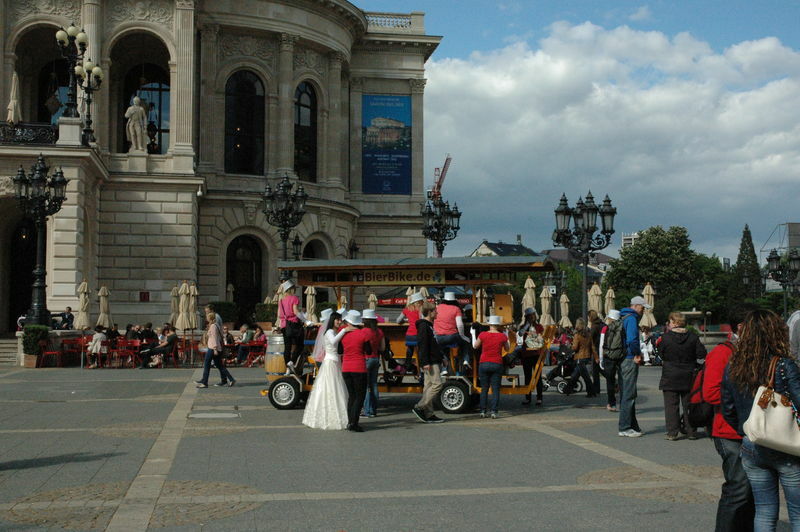 I was fortunate enough to visit Frankfurt as a tourist about 7 years ago and I enjoyed my visit immensely. 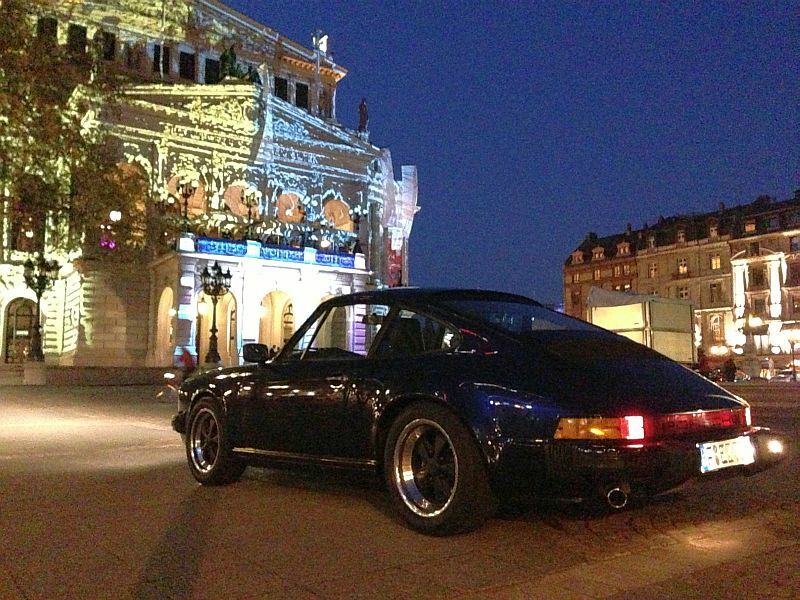 Wonderful city, awesome car. Congrats! 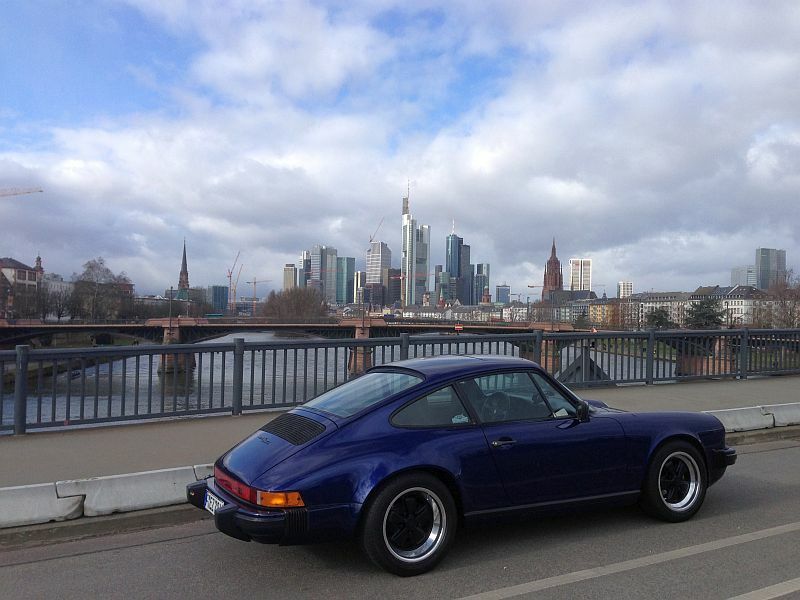 my 911 is a 79 SC 3.0 (930.06) from the US, first sold 79 in Hollywood. in late 2011 it was reimportet to europe, and I baught it in 4/2012. since then, I've been doing a rolling restauration. 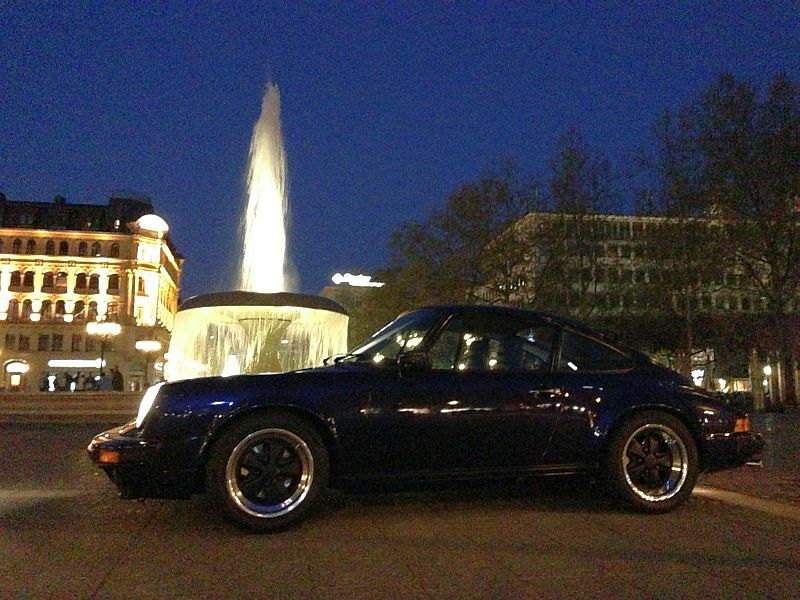 Nice shots, beautiful car, thanks for the share. Location: Living in my mind, but my tail resides in Mississippi. Wow! Very nice photos. I love the skyline shots. dcjones56 - 1987 Porsche 911 Carrera - "Imogene" - very original, as per Butzi, engine rebuilt by Mr. Howard Freeman, acquired July 2010 - previous Porsche vehicles - 1998 Porsche Boxster, 2005 Porsche 997Carrera and 2009 Porsche Cayenne S.
Bob Smith Porsche+Audi dealership (moved in the 90's) on Cauhenga Bl., Hollywood, Ca. You need to find the License plate frame. any chance to get contact to them and maybe get some copies of their archive? FloJo, close but not the correct dealer. Westwood Porsche formerly at the corner of Veteran+ Santa Monica Blvd., is now the Service Dept. Of Beverly Hills Porsche. Looks like a repair order invoice, not a vehicle sale contract. 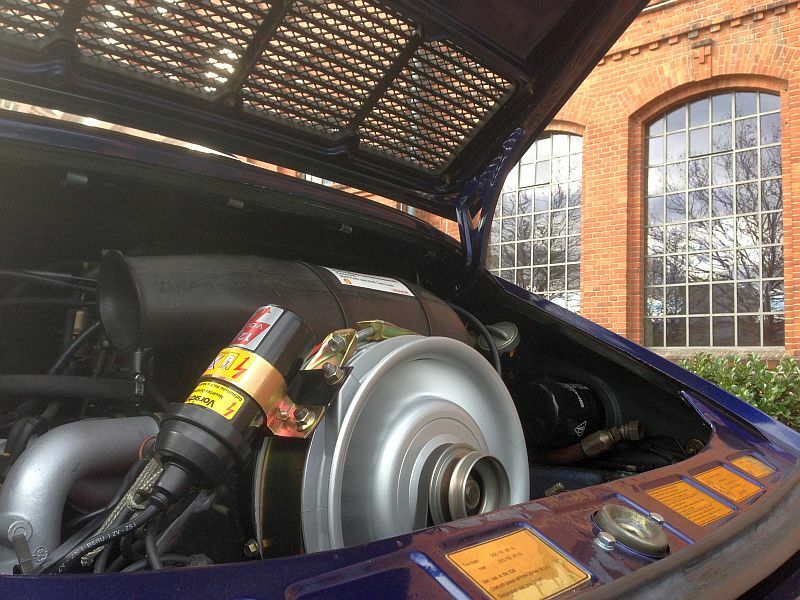 One could take their Porsche to any dealer that they wanted to...not especially the sales dealer. Bob Smith Porsche +Audi, Hollywood Calif. 90028, was the ONLY Porsche dealer in Hollywood .Bob Smith relocated out of Los Angeles, the old location is now home to Galpin truck rental (TV Movie+ Film grip). There are a few Pelicans here that used to work at various Porsche dealers all around here in L.A. Always enjoyed the time I spent in Germany. Very nice car. I love the color. I have a good friend who owns a company in Frankfurt. I keep trying to convert him away from Jaguar to Porsche! 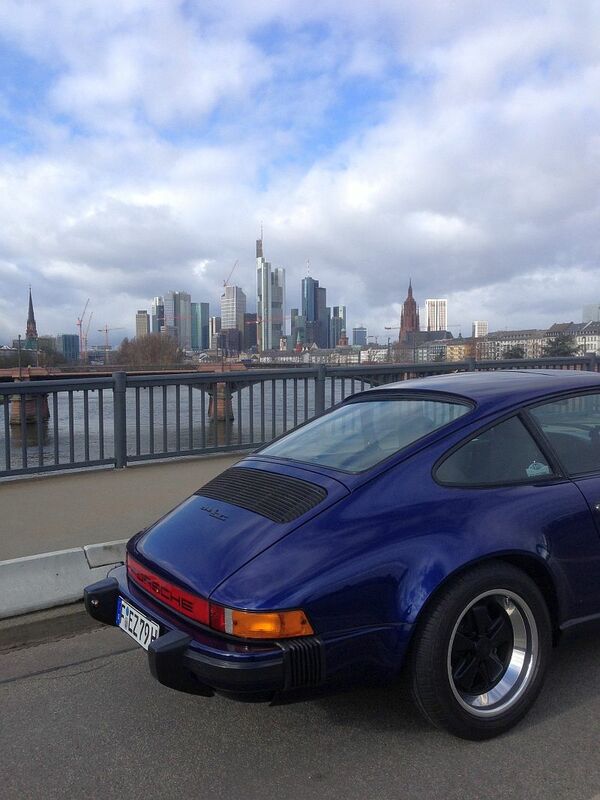 Thanks for the pictures - very nice car and city. 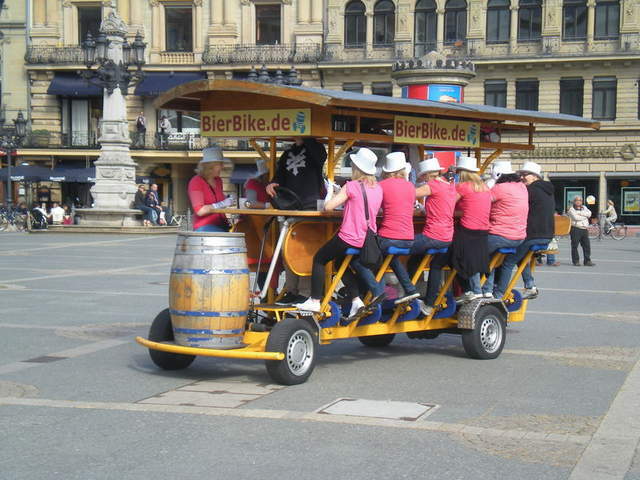 I may be taking an expatriate assignment in Munich for my company. At this point I expect to be there only 1 to 2 years and plan to leave my 911 here in the US. But if the job turns out to be any longer than that, I will look into bringing it back "home" to Germany for a while . 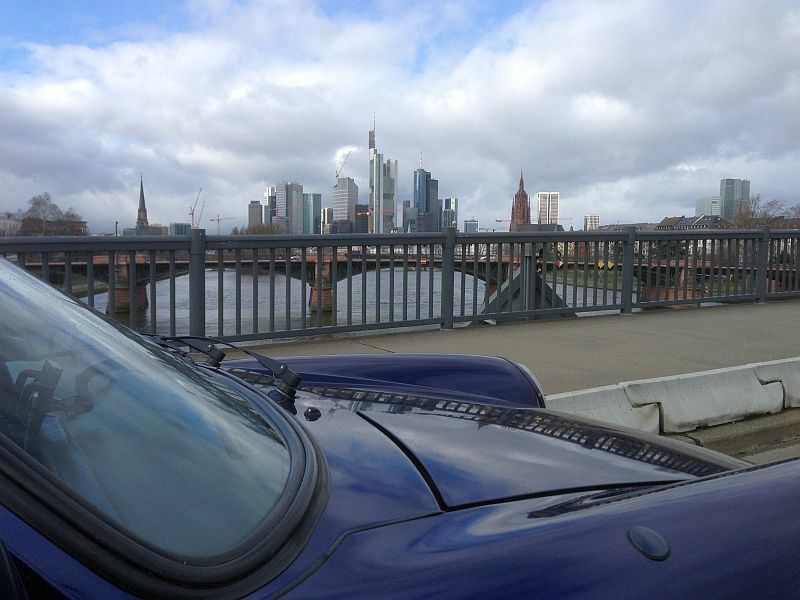 I love Frankfurt, I spent 10 years in Germany and was in Frankfurt from 87-91. Had a lot of fun in Sachsenhausen. The skyline has grown a lot taller than when I was there in 1962-4! And from the cranes, it would seem it is still growing. 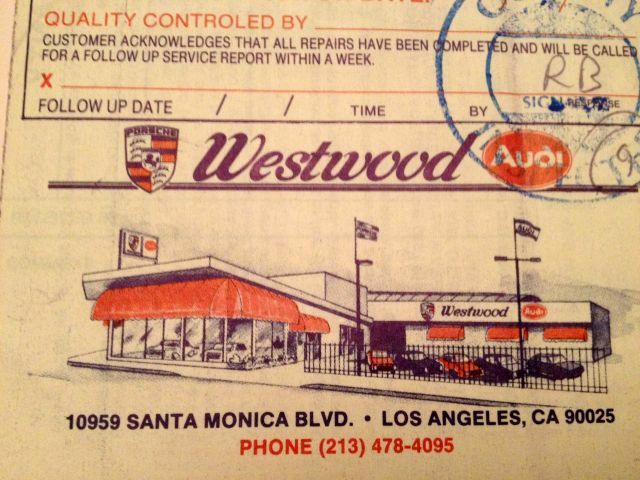 Westwood Porsche formerly at the corner of Veteran+ Santa Monica Blvd., is now the Service Dept. Of Beverly Hills Porsche. Looks like a repair order invoice, not a vehicle sale contract. exactly, the detail-picture of the invoice is actually the 1000-mile service from 79.
its the oldest document I have from the car. Maybe one of the owners is known here? He sold it in 04/1991 to Charles P. Baum (both living in Palm Desert CA 92260). Beautiful car Flo! I know Frankfurt because I have family there. 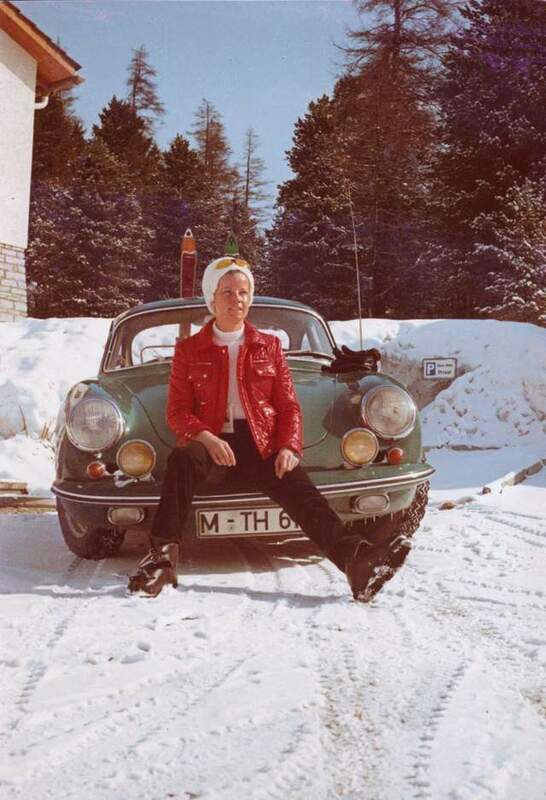 In 1968 I took the 356 that I just got on a trip from Munich to Frankfurt. Then it was the fastest car on the road. I think I did the trip in a little over 3 hours. 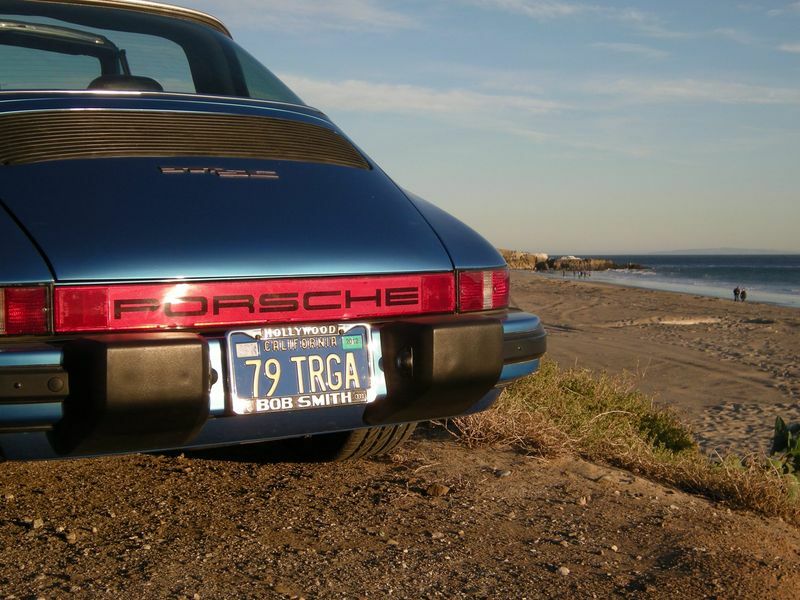 Now I also drive a '79 SC (Targa) here in Southern California. I bought it brand new from Bob Smith in Holywood and for quite a while only drove it sparingly. It has just 51,000 miles on it. Everything is still original. Last edited by porwolf; 02-10-2014 at 12:39 AM..
Actually the Porsche place in Westwood is still there. But now it is part of Beverly Hills Porsche. It is mainly a Porsche service station but they also sell new Porsches there. I live in Westwood and I can pay them a visit to see whether any archives are left there. Last edited by porwolf; 02-10-2014 at 12:47 AM..